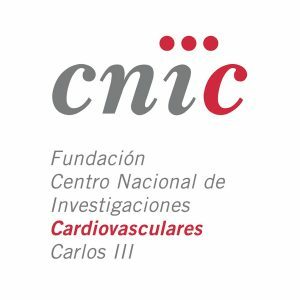 INMUNOTEK signs a collaboration research agreement with the CNIC (Centro Nacional de Investigaciones Cardiovasculares). By this agreement the CNIC will address basic aspects on the potential role of certain bacterial preparations produced by INMUNOTEK. Experimental models of allergic inflammation and viral infections will be included in the experimental design.